Arcadia Greentree knows she isn’t exactly normal. But then she discovers she isn’t Arcadia Greentree either. 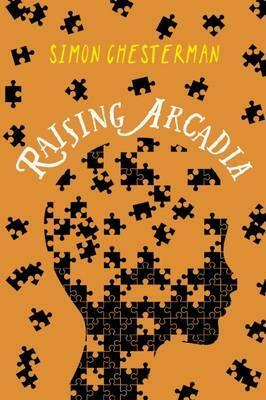 Arcadia sees the world like no one else. Exceptionally observant, the sixteen-year-old is aware of her surroundings in a way that sometimes gets her into trouble and out of it again. But when she seeks to unravel a mystery at school, a tragedy at home forces her to use her skills to catch a killer.